For most people, the experience starts the first time one of your friends or family members tells you about their trip with OARS—each year, more than 70% of our travelers are repeat guests or were referred by a past OARS traveler. You’ll feel it the first time you pick up the phone and call one our friendly and knowledgeable adventure consultants. Everyone from our president and founder to the more than 300 employees on our team are genuinely invested in every guest, every trip and every lifetime memory. That is the heart and soul of OARS And it shows. Since 1969, we’ve dedicated ourselves to offering people the best outdoor experiences of their lives. Whether you’re looking for a one-day, multi-day, lodge-based or international adventure, when it comes to an OARS adventure, some things always remain the same. Our year-round office staff and adventure consultants are always available to answer your questions and help find the perfect trip for you. No other company’s guides do as much as ours to ensure you’re having the trip of a lifetime. We’re proud to have earned the reputation for having the most-experienced, professional and customer-focused crews on the water. 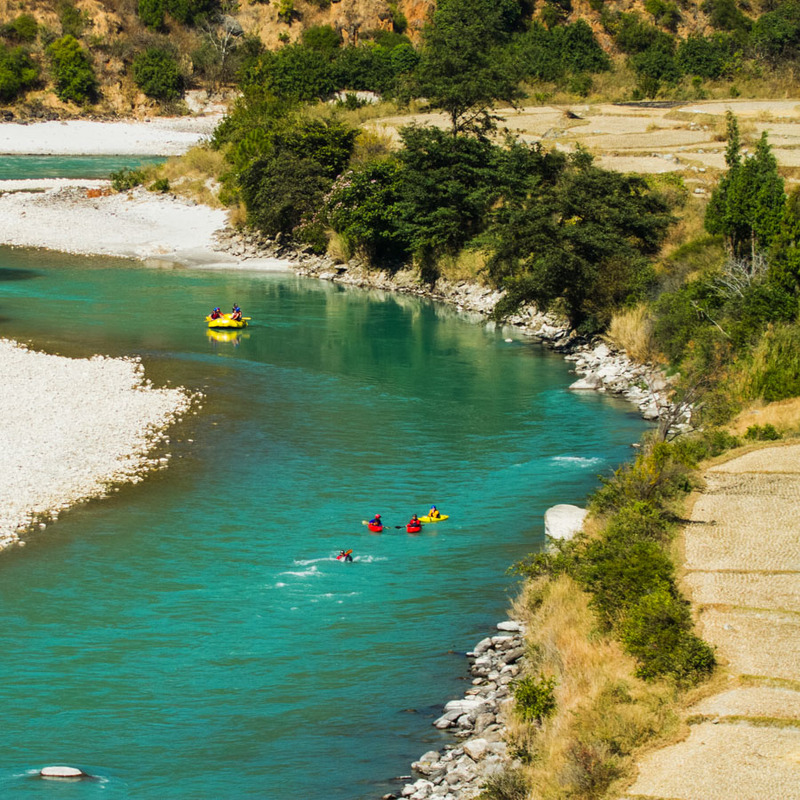 OARS trips offer an average guide-to-guest ratio of one-to-four—the best in the adventure travel biz. What kind of trip is right for you? 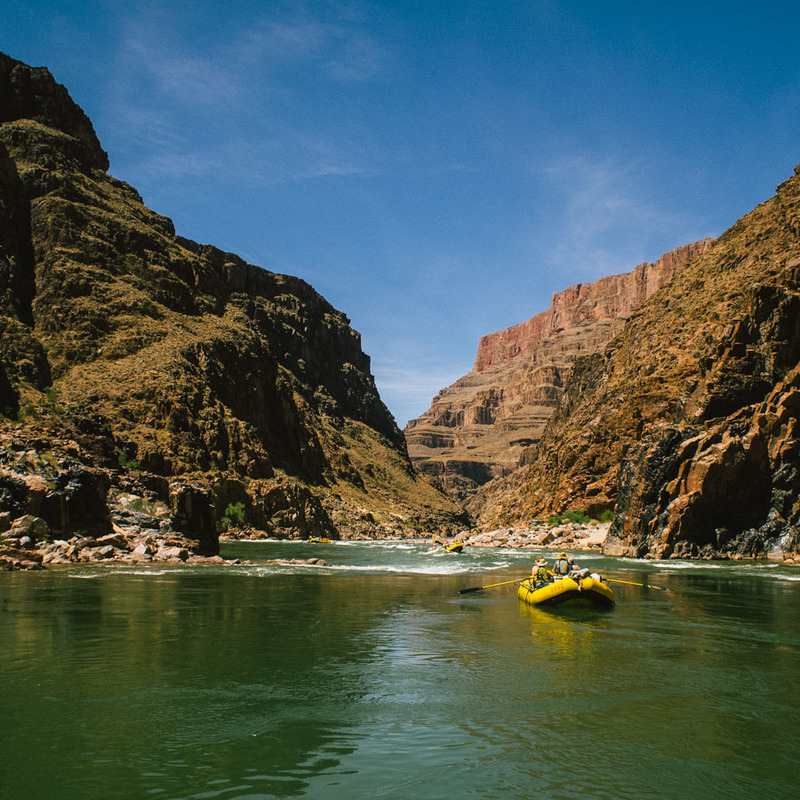 Ranging from mild to wild and everything in between, OARS’ multi-day trips are the ultimate way to access some of the best wilderness areas on the planet and there’s no better way to truly disconnect. 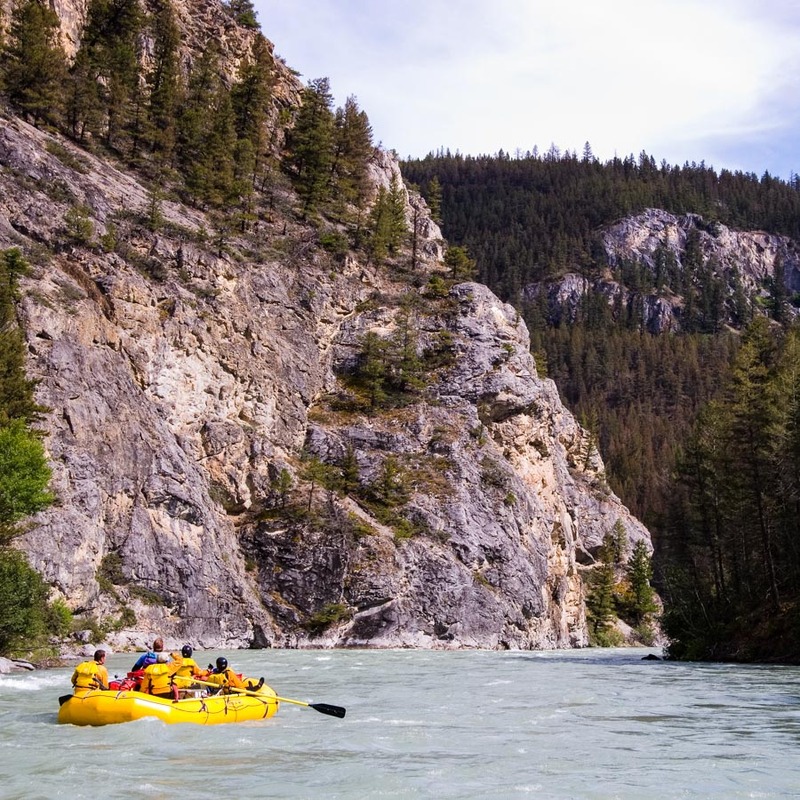 Multi-day river trips are a great way to be active, experience nature, unwind, and reconnect with those who matter most. 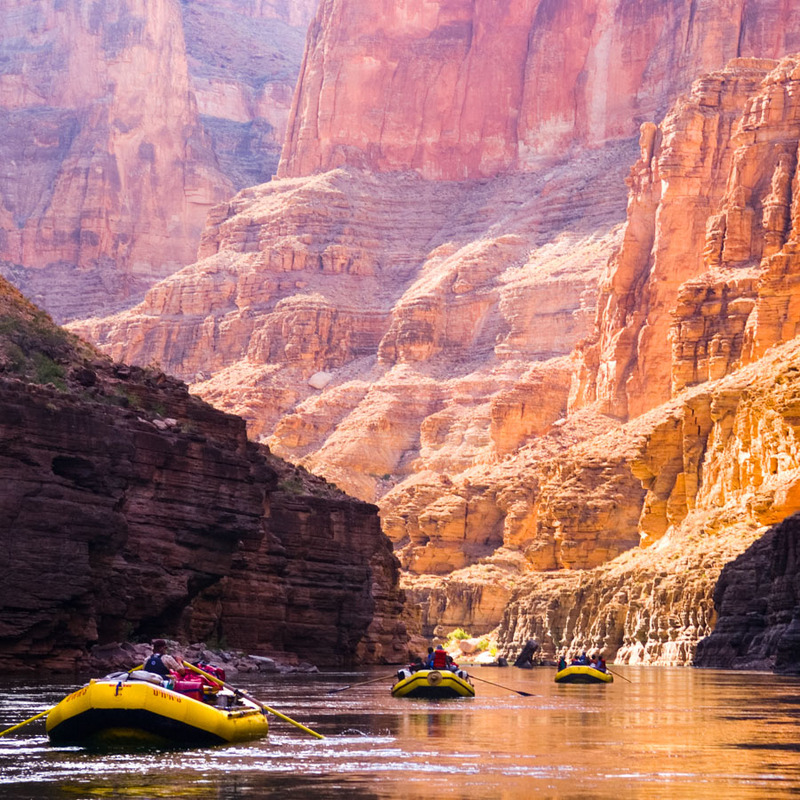 When you’re in need of a good dose of adventure, or just some big laughs and splashy fun on a hot day, our short escapes in California, Utah, Wyoming and even Fiji are the perfect solution. 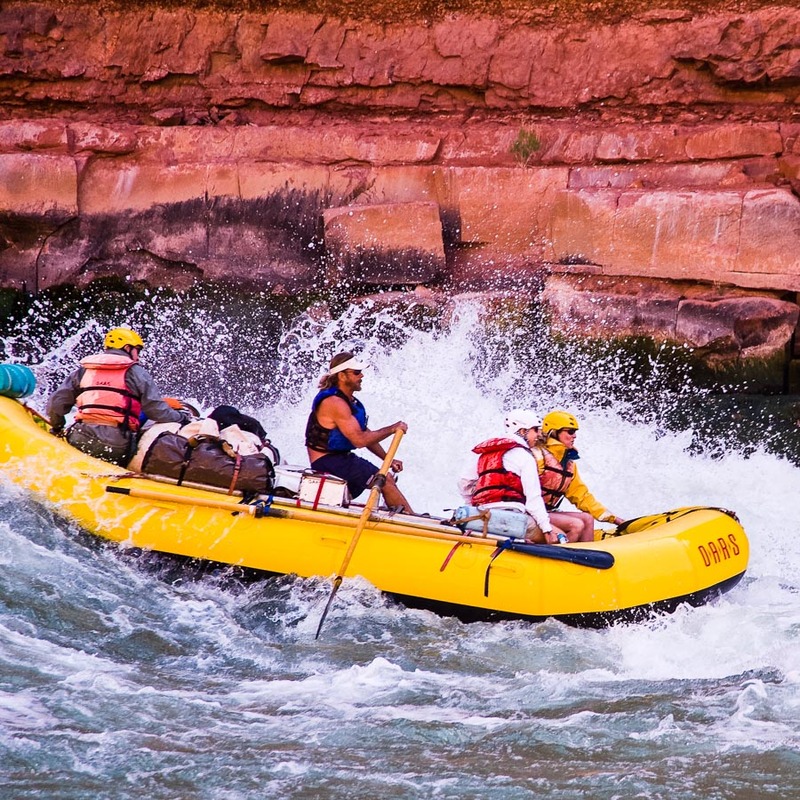 These epic rafting and multi-sport itineraries, many of which are lodge-based, are true bucket list experiences. They’re the once-in-a-lifetime trips you’ll be bragging about for years to come. Think the Galápagos Islands, trekking to Machu Picchu or rafting the mighty Zambezi. Call 1-800-346-6277 to speak with an adventure consultants and start planning your next adventure today!